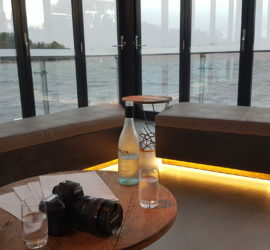 "KU West" at Ku De Ta Perth! The Seafood & Charcuterie Deli Offers Relaxed Dining. 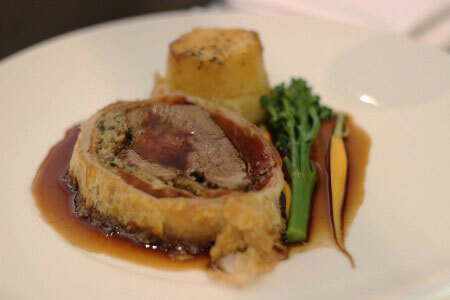 Exclusively View The Brunch, Lunch, Dinner & Drinks Menus! Replacing The Old Soda Sun Lounge. Kalamunda Is The Place To Be! 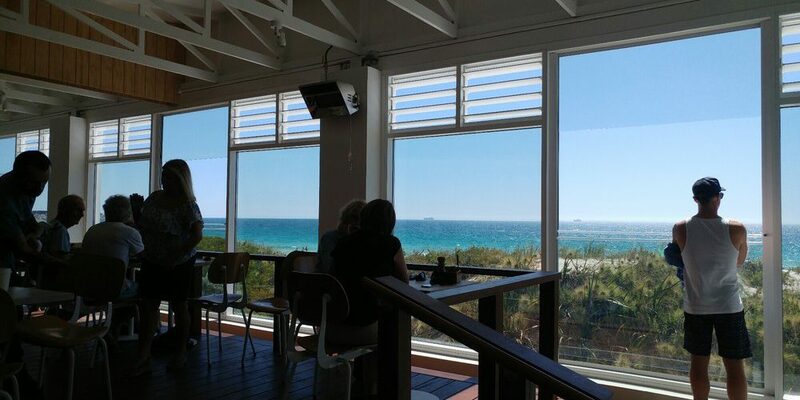 Coast Port Beach Opens In North Freo! View Menu & Food Photos Now! 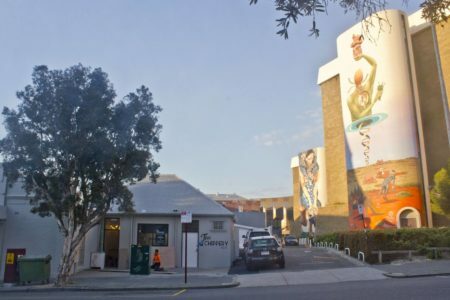 175 William St Northbridge Open For Business! 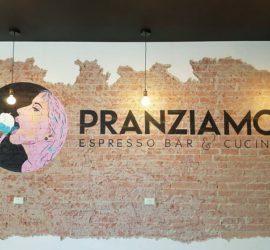 Pranziamo Espresso Bar & Cucicna Is Set To Open Soon On Oxford St, Leederville. 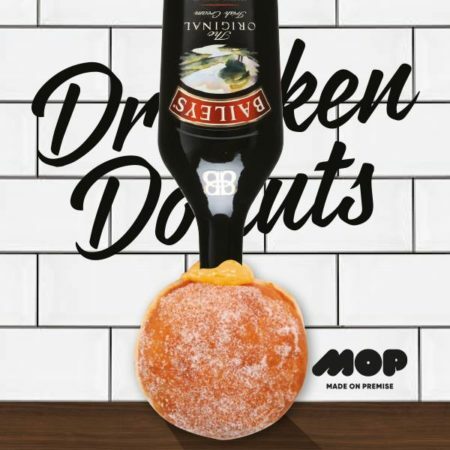 Alcoholic Donuts. Available 24 Hours Per Day, 7 Days Per Week. And Burgers. And "Unicorn Freekshakes"
Amazing Cafe On Napolean Street, Cottesloe. 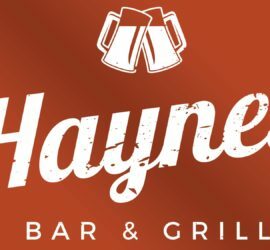 Great Service, Fantastic Food, Quality Atmosphere. 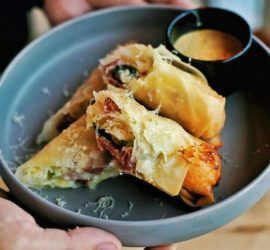 Panda & Co Is A Brand New Asian Fusion Restaurant Opened Behind The Brissy On Bulwer St. View The Latest Auto Updated Photos Now. 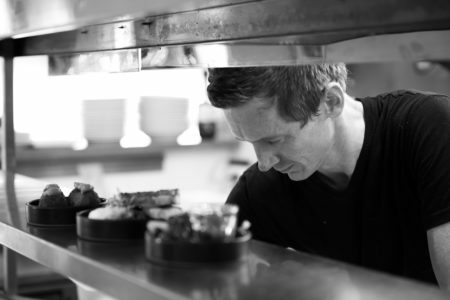 Take A Look Inside Arguably Australia's Finest Restaurant. 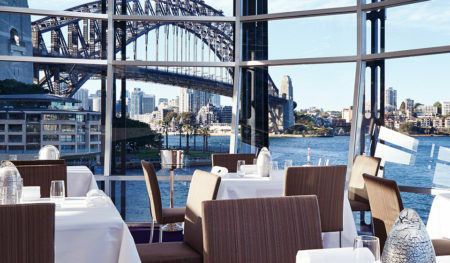 With Unmatched Service, Cooking & Views Over The Harbour Bridge. ARMADALE GETS CLASS. 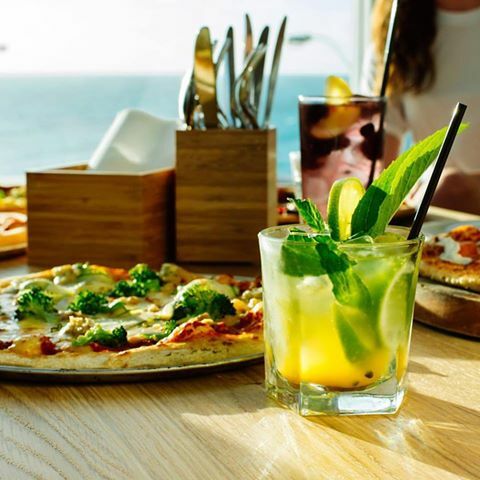 Discover Why The Locals Are LOVING the new bar & grill to hit town. 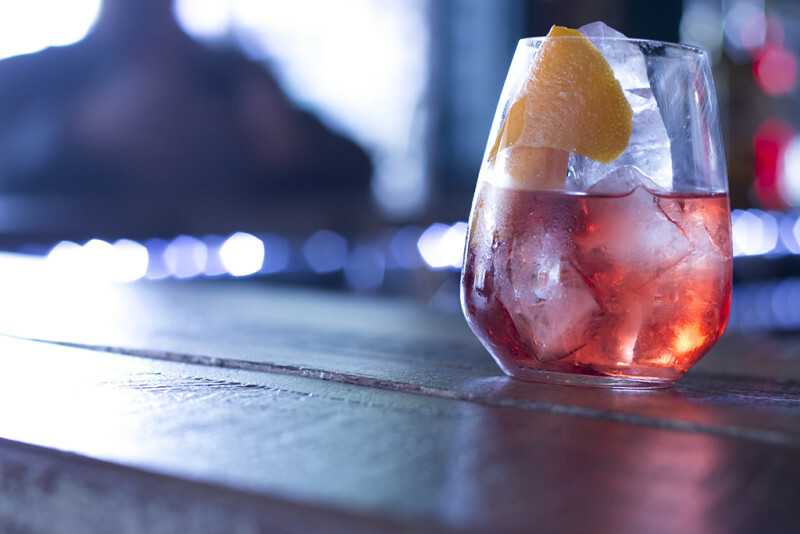 Cocktails, Wine, a Great Grill, Sports Screens and a Dress Code! Perth closing the gap on Melbourne & Sydney is what we are absolutely passionate about at The Foodie Hub. 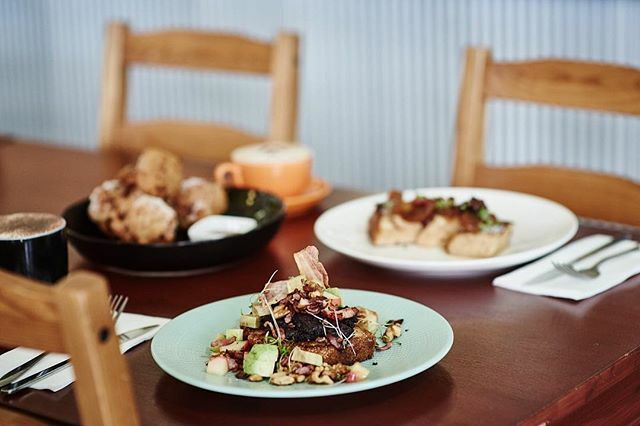 Supplementing our insatiable appetite for food photography in Perth’s finest dishes we also are your centralised location for a rapidly increasing online library for all of Perth’s restaurants, bars, cafes and pubs. A point of difference we have is offering embedded PDF menus so you can decide on what you want to order before you arrive. Unlike other websites, the advantage of a PDF menu is a clear and legible view as opposed to out of focus photos of menus. 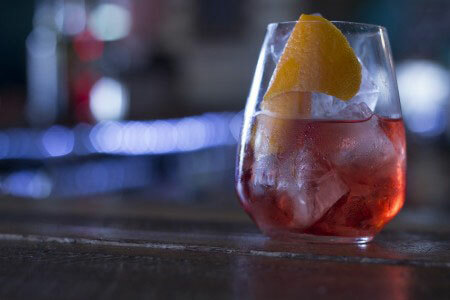 Another point of difference is a photographic heavy viewpoint of the Perth Hospitality scene. 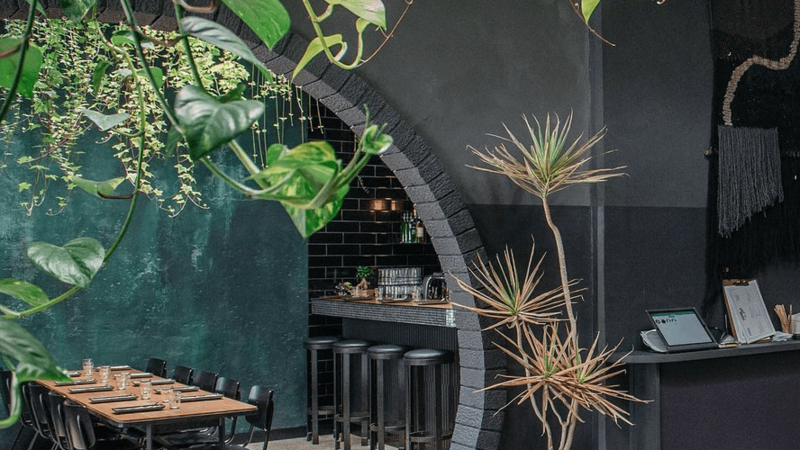 The Foodie Hub is the centralised location for Food & Drinks enthusiasts around Perth to visit and look at menus, view food photography and read about the coolest and finest new places to eat and drink around Perth and Western Australia. 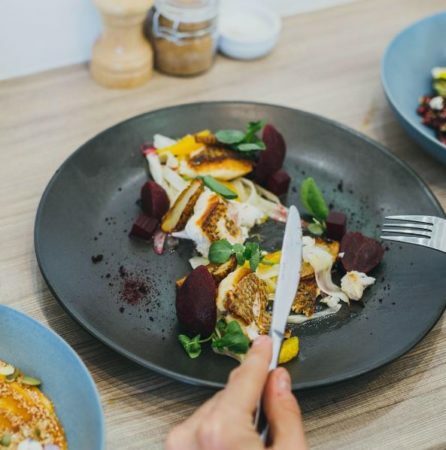 With crisp, sharp and fresh food photography of some of Perth’s leading Corporate Hospitality clients and funky cafes and small bars from Perth Food Photographer, The Foodie Hub offers a visual feast to the expanding culinary scene in Perth. We have over 7,500 followers in Perth over five social media platforms- check them out at the top and bottom of this page. Should you be an owner of a Hospitality Venue and want your menu photographed, or a video interview to add to The Foodie Hub’s YouTube channel, please get in touch. 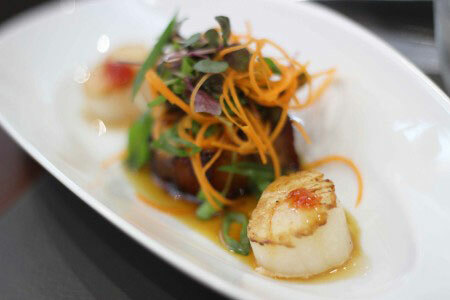 We are different to Food Bloggers in Perth as we don’t follow, we lead. We don’t believe in attending a PR hosted launch party that everyone else is at – we prefer to choose what restaurants, small bars and cafes we want to cover, on our terms which are based around not spamming our followers with duplicate content and seeking out venues that may have evaded other peoples exposure. You can check out unique content by clicking on the social icons at the top of this page and below. Use hash tag #thefoodiehub for your food photography to be shared with our passionate foodie community. Don’t forget to voice your opinion or review in the Facebook Comments section of each post. To start, have a look at the amazing gallery of photos our community has added, by hash tagging #thefoodiehub on Twitter and Instagram, and within the gallery you will find a constant update and stream of photos from Perth Food Photographer Willo and followers to help you decide on where to go and have that next breakfast, lunch, dinner, or cocktail.